“My only regret is being a tennis player in the nation that loves cricket. Being a mother has made me realise I have selfless love in me. It made me a better person,” Sania said. Ace tennis player Sania Mirza feels India has made significant improvement in empowering women but there is still more to be accomplished. 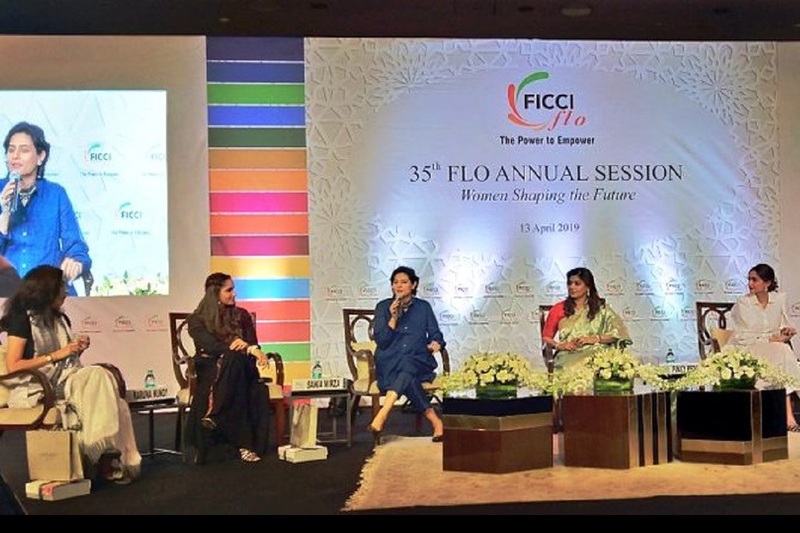 “The women should be paid equal prize money in sports, a discrimination prevalent in all sports across the world,” she remarked while speaking at a panel discussion, “women shaping the future’, organised as part of the FLO FICCI annual session. Every year, the FICCI’s annual session is held in April, culminating in review of the activities undertaken by FLO, as also the milestones achieved during the year. It brings into focus the progress made by FLO in the field of entrepreneurship development and professional excellence.